Much like food, sometimes people have things they enjoy solely for comfort. You’ve had a rough day, sometimes you want to just take your pants off and dig into some mint choc-chip ice cream. Just Cause is comfort food in the form of a game. It’s a complete and utter mayhem simulator, where you can just turn your brain off a bit, latch an enemy to a propane tank and watch that sucker fly. That’s what makes it so great. Each of the games is (sort of) follow on from each other, but like most good mindless stuff, you can dive in wherever you want. Here’s the skinny; Rico Rodriguez is a professional badass who, previously working for The Agency, helped them overthrow a dictator by destroying everything in sight (marked red) on three previous islands. They were bad, you blew them up. It’s fine. Now he’s back, using explosives to kill a dictator. Again. It’s just what he does. This time you’re on Solis where you are looking into Project Illapa, a weather altering system which your father allegedly had a part in creating. The leader of the island is using the weather to rule as a dictator over the people, somehow, so it’s up to you to stop him. You can’t do it alone though (even though you have 3 times before at least), so you start recruiting people for your so called Army of Chaos. The army works to take over territories when you’ve enlisted enough squads for it by completing a mission in an area, then just making the squad move into the territory. Previously, you destroyed all of the “chaos objects” in an area and then taking down the statue. You felt like you were working towards something, now it’s just checking off a list, you don’t even need to be there to make it happen. It feels incredibly disconnected and unrewarding, especially when you see the armies “fighting” on the territory lines, not that it has any effect. But I want to talk about Rico’s set of tricks, which is truth is the reason many people play these games. The new fun tool now is a gas-filled balloon, which can be attached by tether to objects to make them float up until the air (sometimes more vigorously than others), or my personal favourite, to explode once they hit a low altitude. I adore this new tool, I truly do. With the addition of a much more complicated system of altering what strength or mods your tethers have, you can make the balloons be bulletproof and not float, which means you can pop up little inflatable cover spots during missions, or as I do, make them propel themselves violently into the air and then explode, which I used to destroy many a base. The balloons are so damn powerful that I was using them for mostly everything in the end. That’s fine, that’s just cause. The mission design though. Many people didn’t resonate with the way Just Cause 3 did its challenges to unlock gear mods, but this game distills it down to its most boring part, in my opinion. Where the challenges put you in a time limit of organised mayhem previously, if you get to a spot and complete a very short, and limited challenge (say, wingsuit through 3 hoops) then you’re done and dusted. They’re honestly incredibly boring and very uninspired. Some other things rub me the wrong way too. 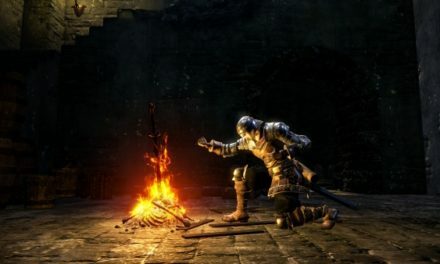 The weather system is one of the big selling points of the game, but outside of a few missions (and enabling it from a console afterwards), there wasn’t too much purpose to it. Sure, the lightning storms look cool, and the tornadoes are fun to wingsuit through; but it feels kind of empty aside from that.This said, the missions where you do mess around with the weather tools, the big territory missions, are a bunch of fun. Riding a tornado into a town, or taking a train with a giant cannon attached to it; these are super cool sequences. All in all, this game builds on a lot of really cool ideas from Just Cause 3, but ultimately it doesn’t feel like the team had the love or care for why this series has been a success. They took away the really good excuse to explore the world, the feeling of destroying things feels a bit empty when things just respawn after a while too. There is a great sense of understanding needed when, and if, a sequel comes, because sometimes just putting all the cool parts together and shipping it isn’t enough. Sometimes a game can have all the right components and still not be a tonne of fun. This game is a perfect example of that. 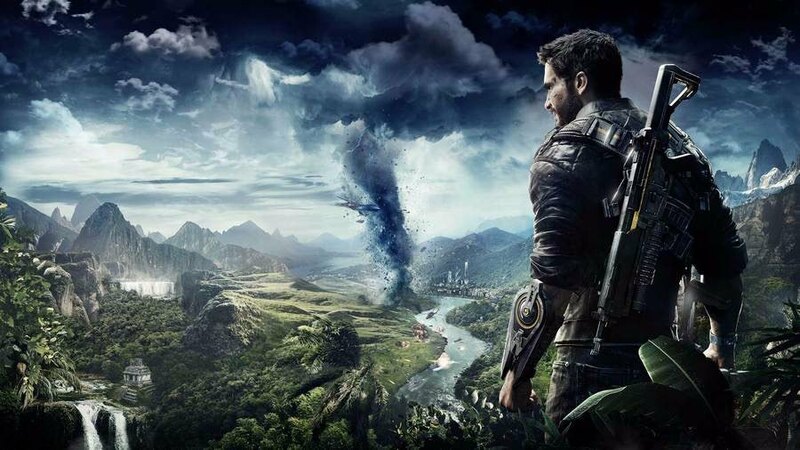 Just Cause 4 was provided by the publisher for review purposes. The entire game was played before review. All the previous games have been played prior.